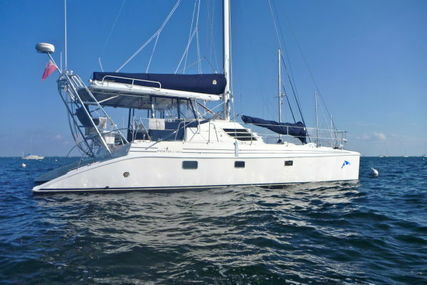 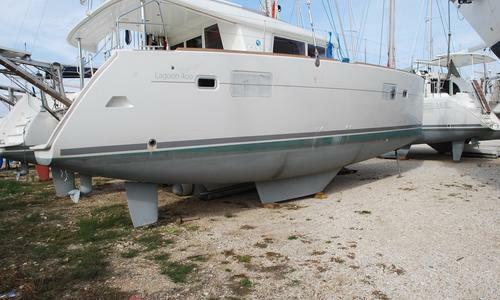 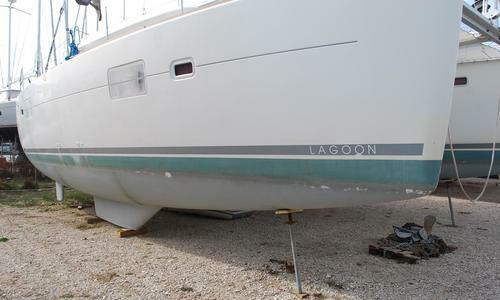 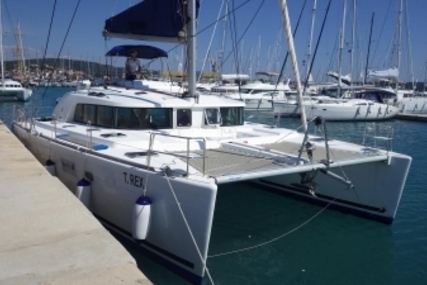 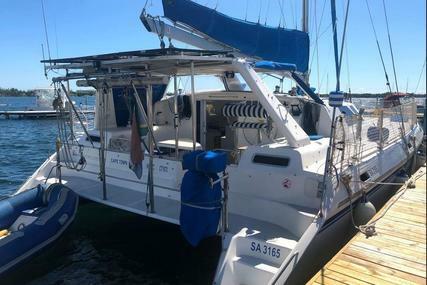 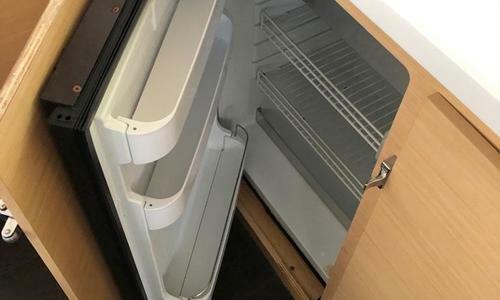 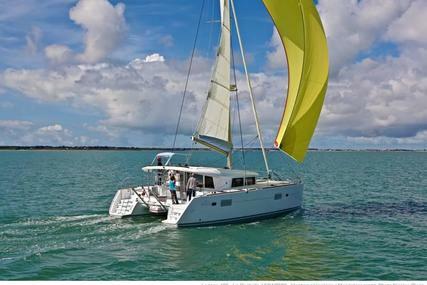 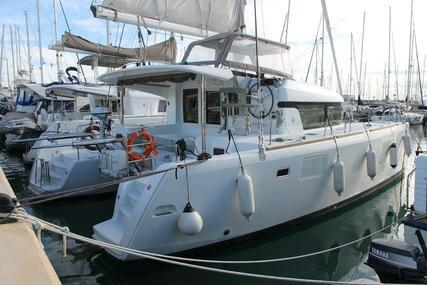 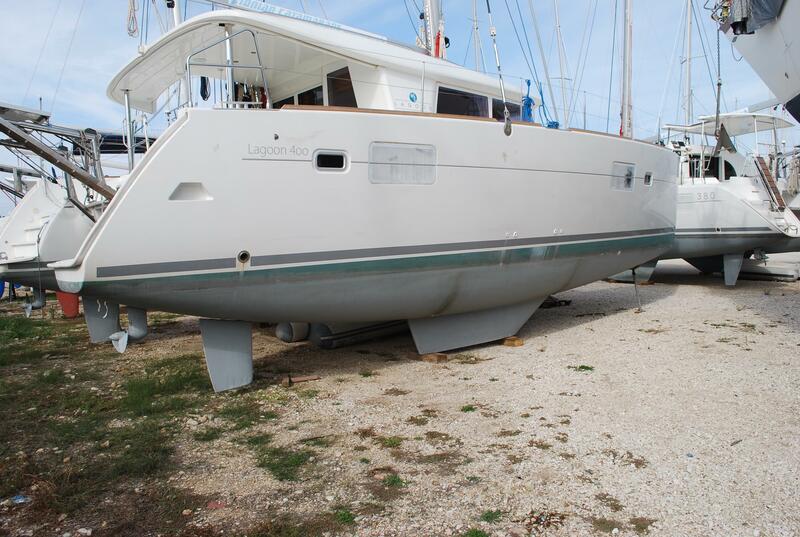 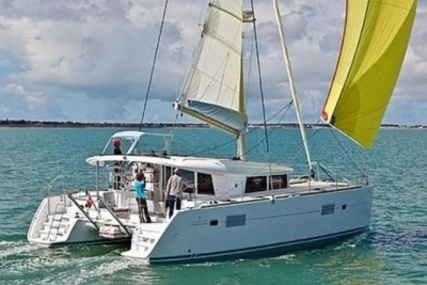 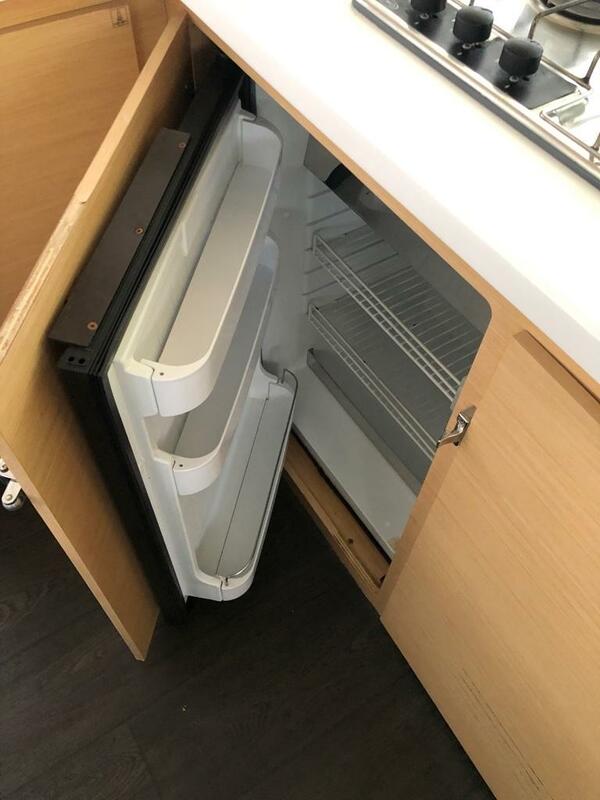 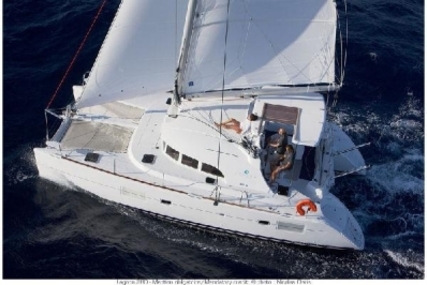 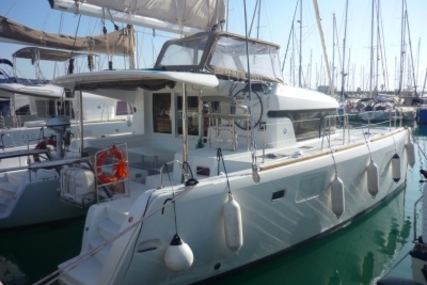 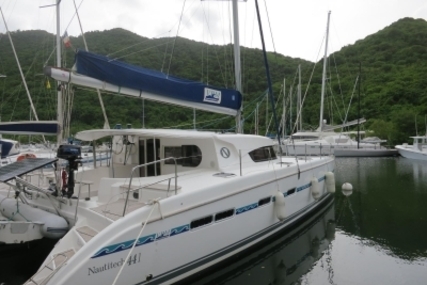 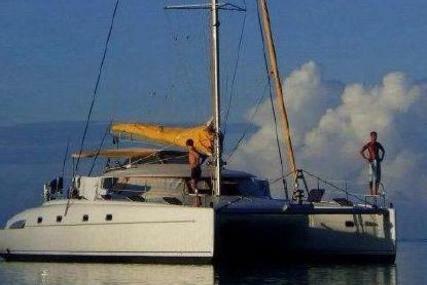 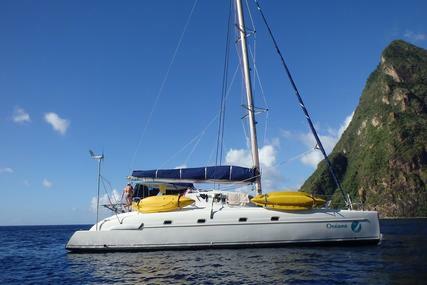 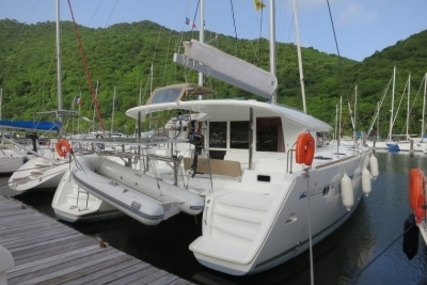 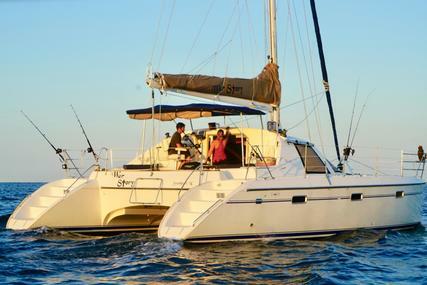 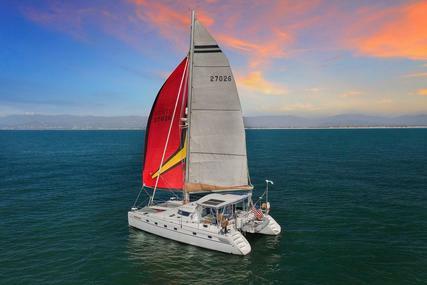 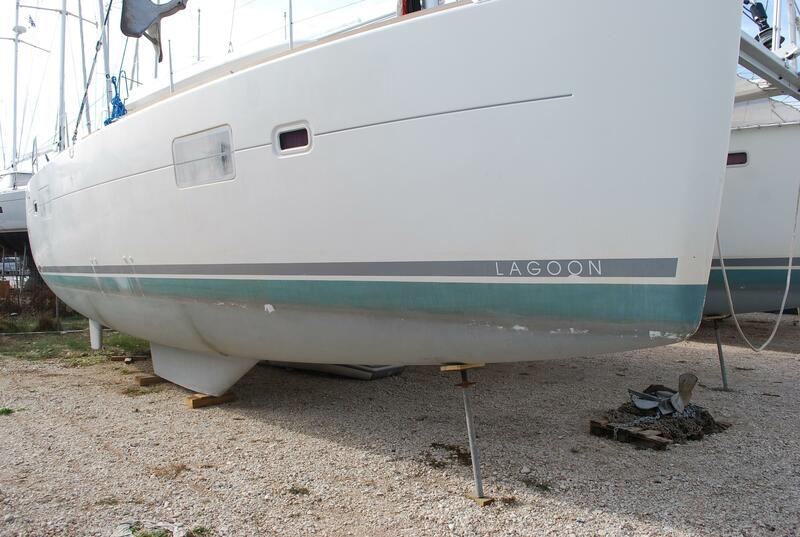 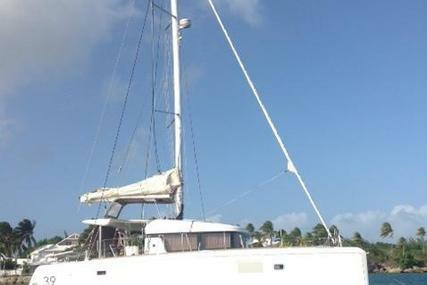 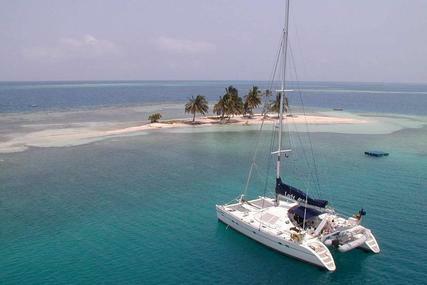 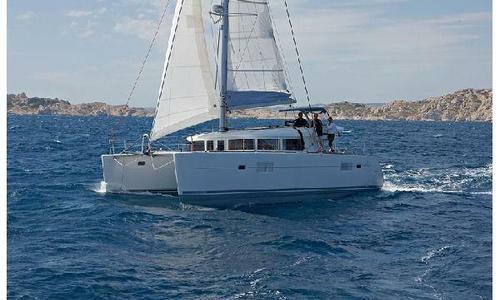 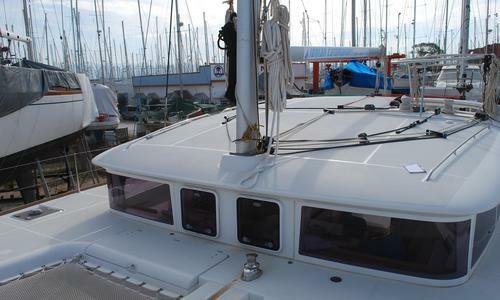 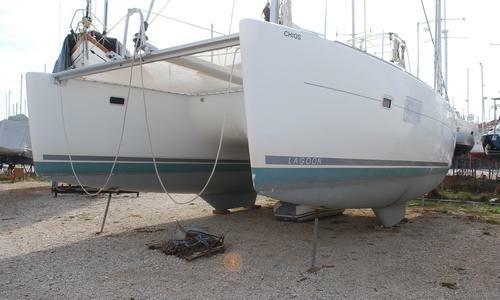 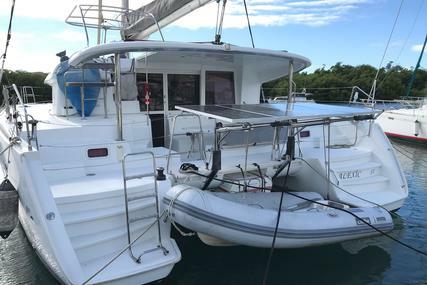 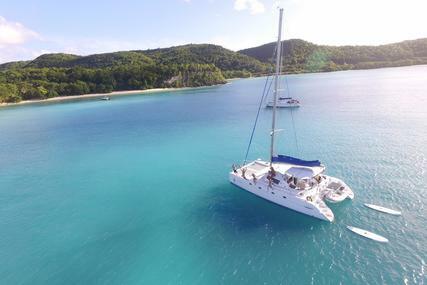 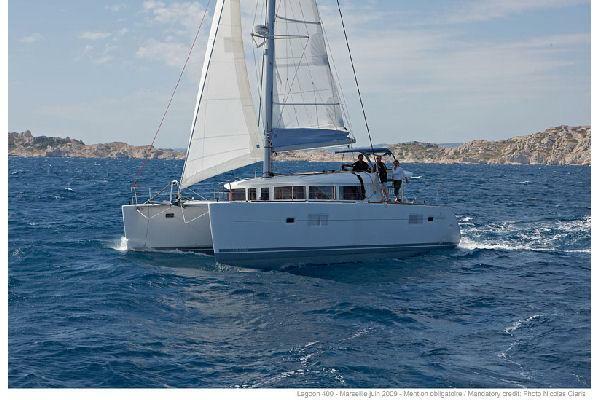 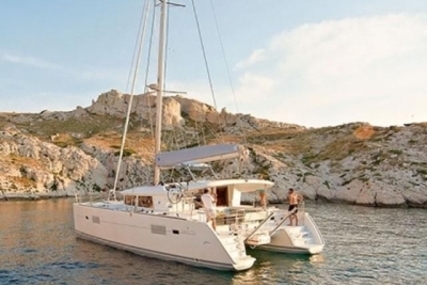 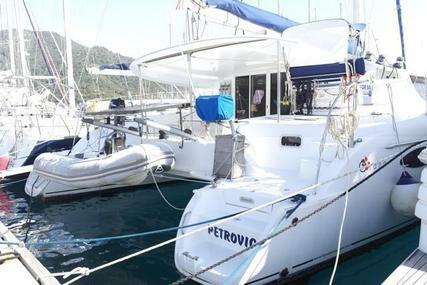 A commercial use catamaran is on the market with a busy commercial season for the 2019. 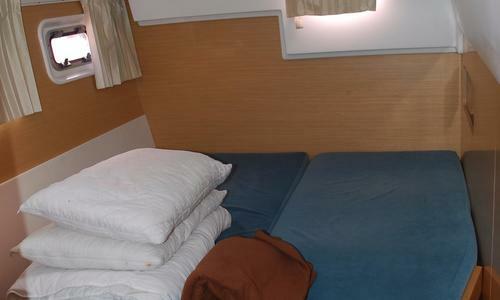 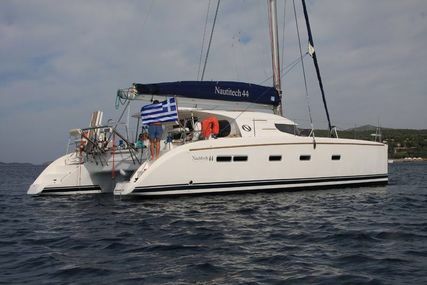 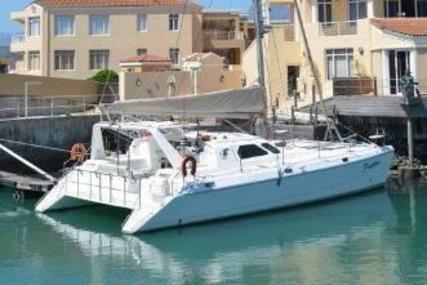 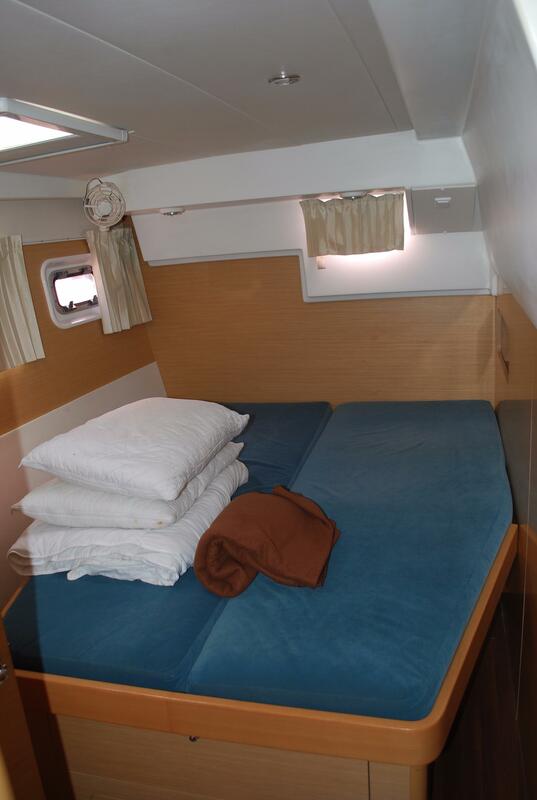 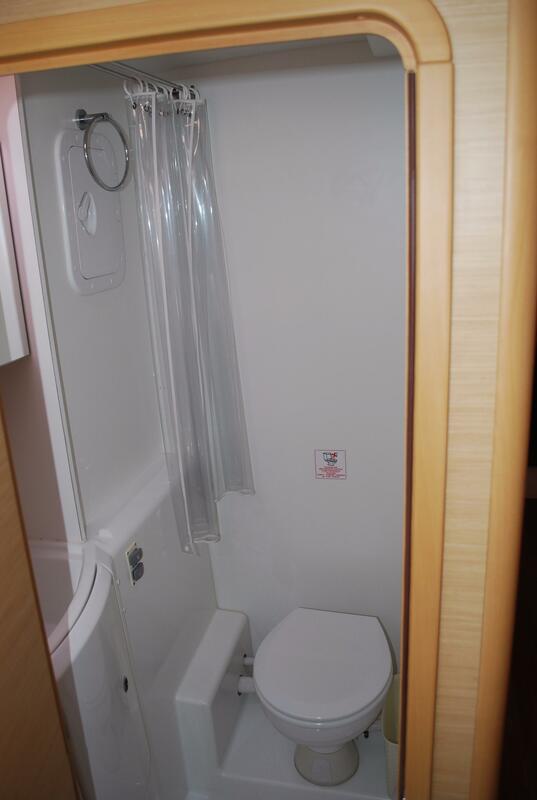 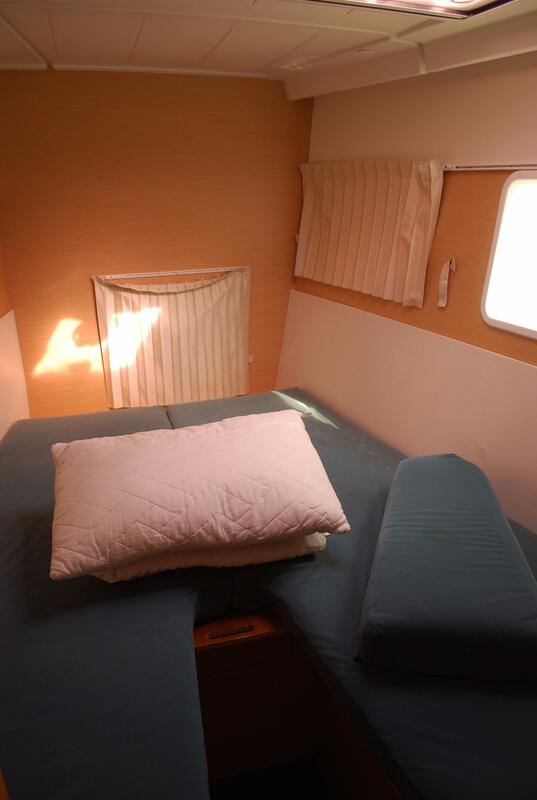 She has 4 cabins with 4 double beds and 2 singe beds ,4 toilets. 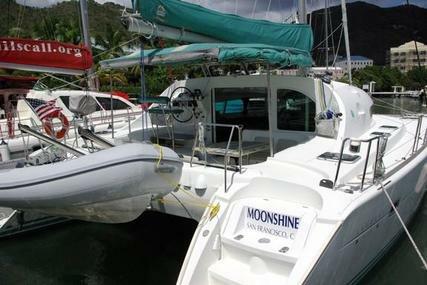 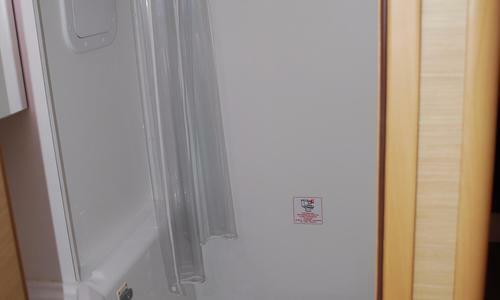 She has been professional maintained and has been fitted with all extras. 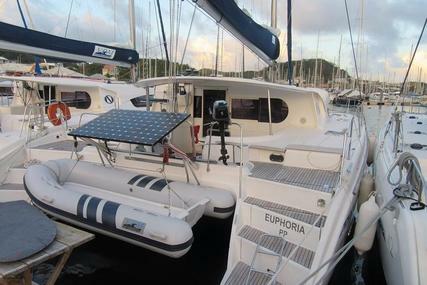 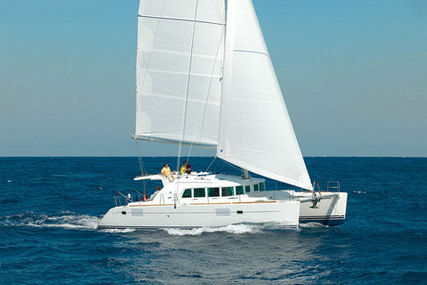 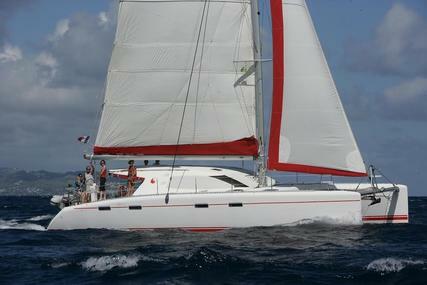 All her on board navigational equipment are Raymarine. 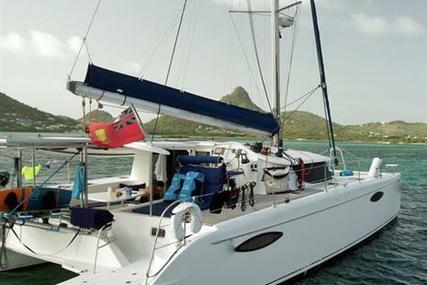 Helm station on port side on the coachouse bulkhead: engine throttle controls, engine control panels, compass, area for electronic equipment, leather covered steering wheel with brake, double helm seat with cushions, access steps from cockpit with s/s handrail, line storage bag. 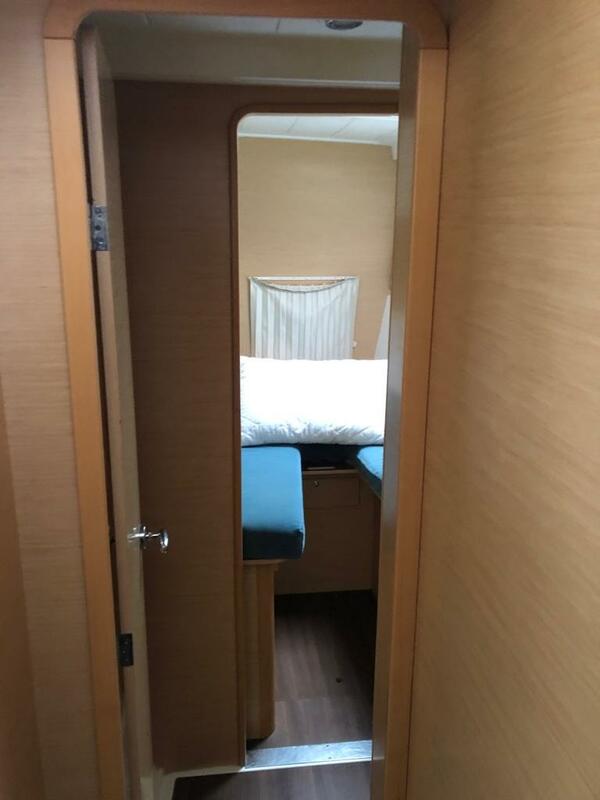 Varnished wood coffee table that can be swapped with large wooden cockpit table. 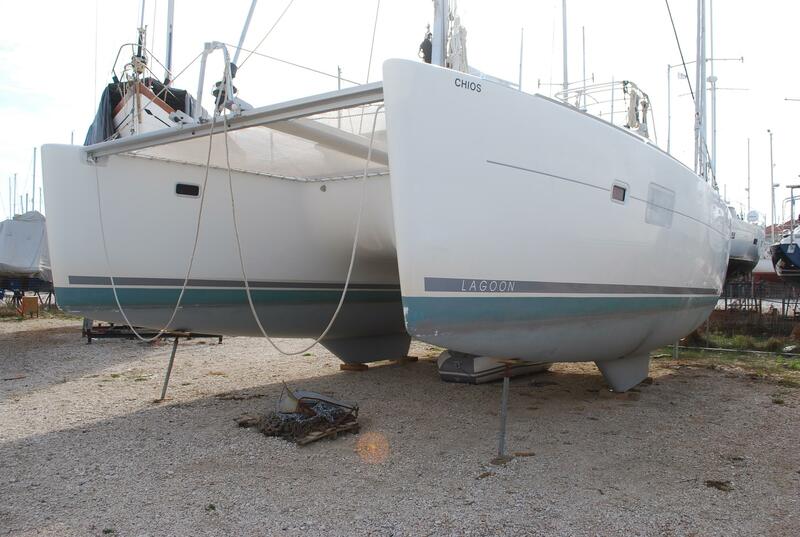 1 set of tall aluminum legs and 1 set of short aluminum legs. 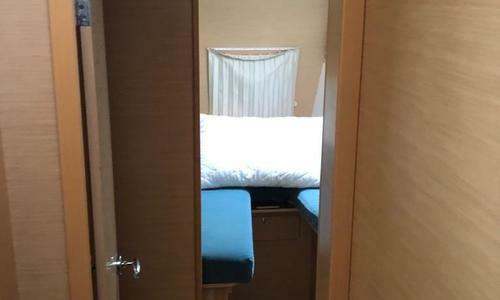 Double bed: 2.06m X 1.76 m x 1.16m / 6’ 9” X 5’9’’ x 3’10’’ approx. 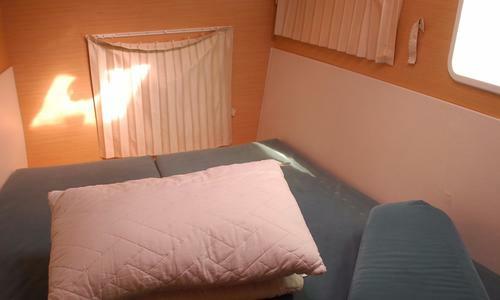 2 single beds: 2.06m X 0.69 m x 0.58m / 6’ 9” X 2’3’’ x 1’11’’ approx. 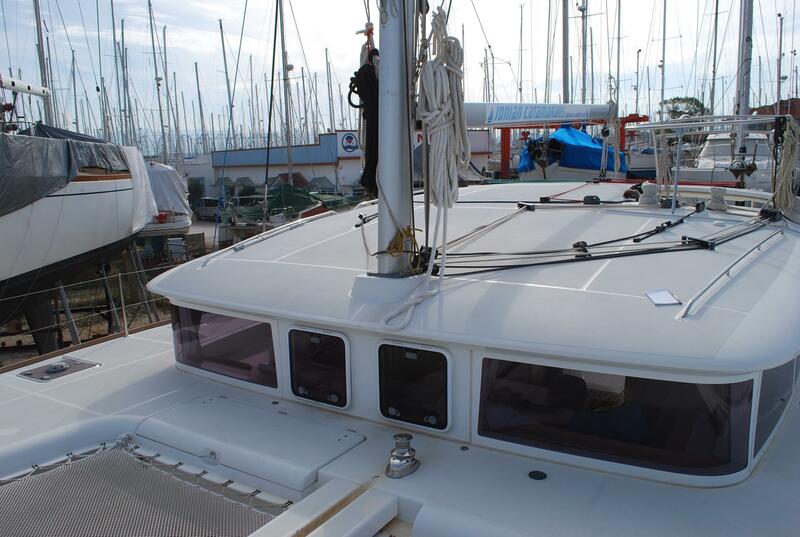 Starboard galley column with separate enamelled butane oven / with broiler and cabinet for microwave oven (optional).